Former Russian volleyball star Yekaterina Gamova has questioned the plaudits for the men’s national football team following their run to the World Cup quarter-final this summer. Gamova, who retired in 2016 as a double volleyball world champion and two-time Olympic silver medallist, criticized the decision to give members of the men’s football team the title of ‘Honored Masters of Sport’, which they received at the Ministry of Sport on Saturday. 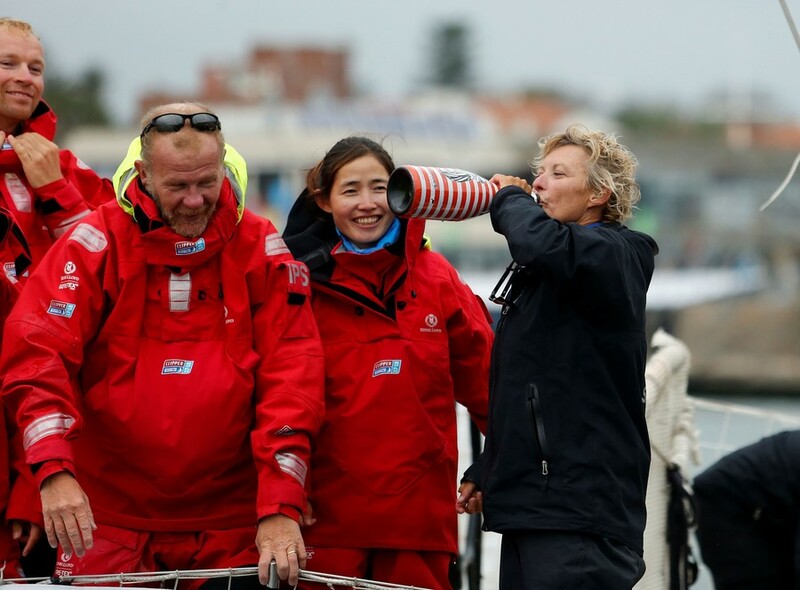 The step comes amid widespread plaudits for the team – including from President Vladimir Putin at the Kremlin on Saturday – which don’t sit well with Gamova over the apparent rewarding of what she feels are insufficient achievements. The 37-year-old, who now works as a youth team coach, posted an Instagram picture on Saturday with the news of the team’s award accompanied by a message questioning the decision. 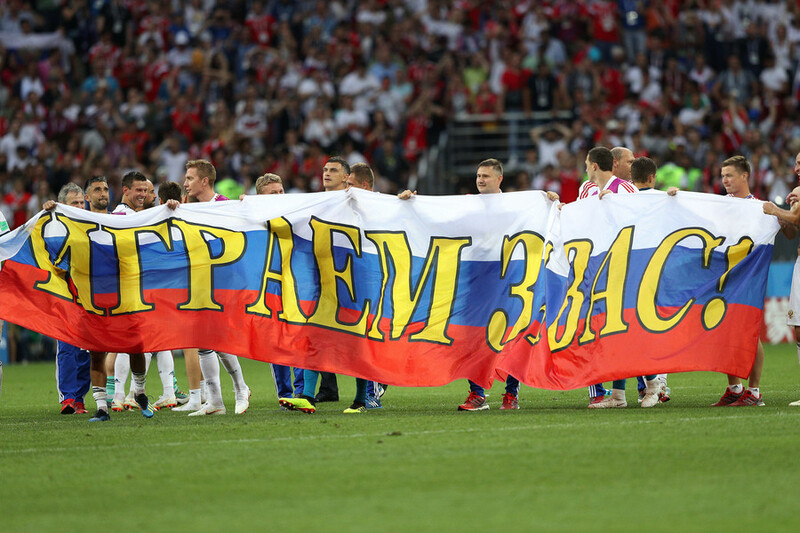 She clarified, however, that her complaint was aimed at the Russian sporting authorities over the decision, rather than the players themselves. The title Honored Master of Sport (sometimes translated as Merited Master of Sport) is given for outstanding sporting achievements and contributions. Gamova herself received the accolade after winning silver at the Sydney Olympics in 2000. She later told Sport Express that she felt the men’s football team weren’t being held to the same high standards as in other sports. “For me all sportsmen and women are equal, everyone has the same high level that they are aiming for,” she said. “Awarding footballers the title of ‘honored masters of sport’ looks strange, it means that they are putting people who reached the quarter-final on one level with the Olympic prize winners and world champions, in this respect the award is depreciated,” Gamova added. She explained that her own experience had meant some players who were part of the women’s volleyball World Championship-winning squad weren’t given the award. “The level that the national football team showed is not worth [the title of masters of sport]. At the 2010 women’s Volleyball World Championship, which we won, not all the members of the team were give such a title, although it shouldn’t have been that way. “That was a decision by the Ministry of Sport, they explained to us that they didn’t give the award to those who weren’t in the main team. Is that really right? 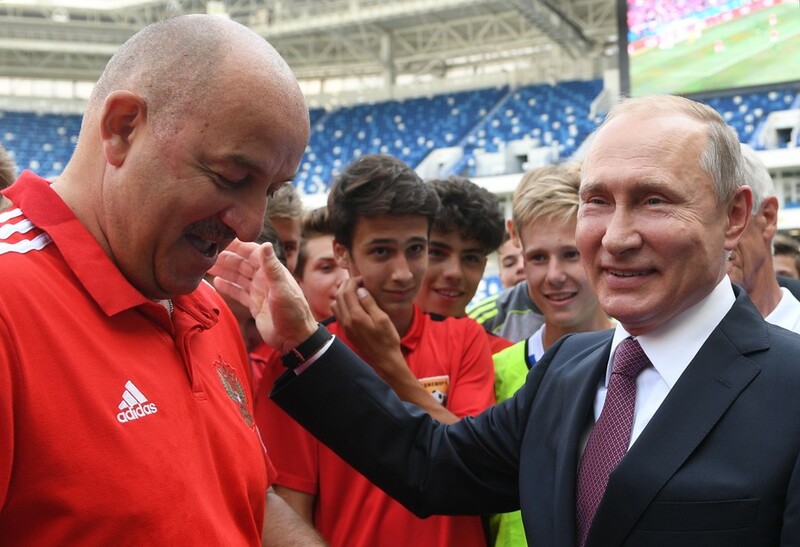 When asked whether an exception should be made given the way the men’s football team had surpassed all expectations by reaching the quarter-finals at the World Cup, Gamova said that merely meant the team should aim higher. “It means that we need to aim to be more competitive at football. 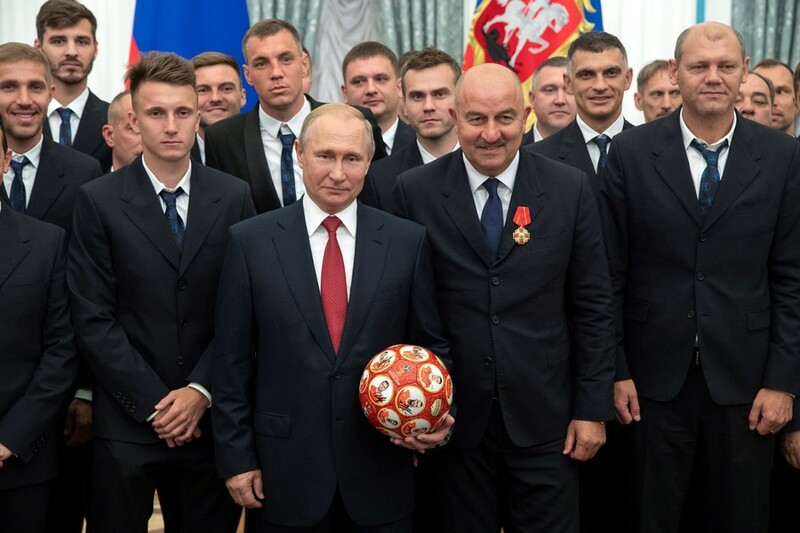 The national team received its share of recognition, it gave the country a great celebration with its performances at the World Cup, perhaps the guys will get a good bonus for the tournament, but why do we need to make an exception? 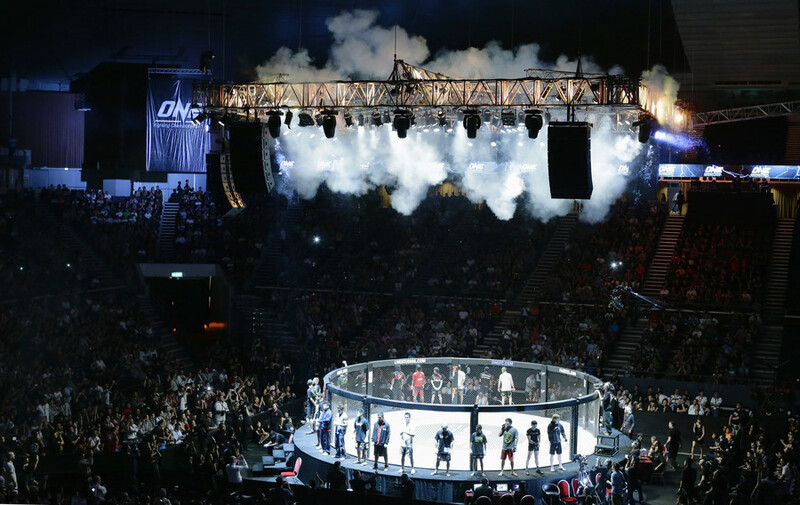 “Apart from football there are other types of sport in which guys aim for the highest places, and no one from them who reaches the quarter-final or the semi-final, even for winning at the European level, gets the title of honored sports master. “Yes, well done to our players, they made a powerful breakthrough to achieve their result… the whole country supported them, but they didn’t become the best in the world. The whole country supported them, were pleased at their success, but there are some things that are not worth doing so spontaneously. I think that a lot of sportspeople at a high level would agree with me. Gamova was named ‘Most Valuable Player’ at two World Championships, among other awards during a glittering volleyball career. 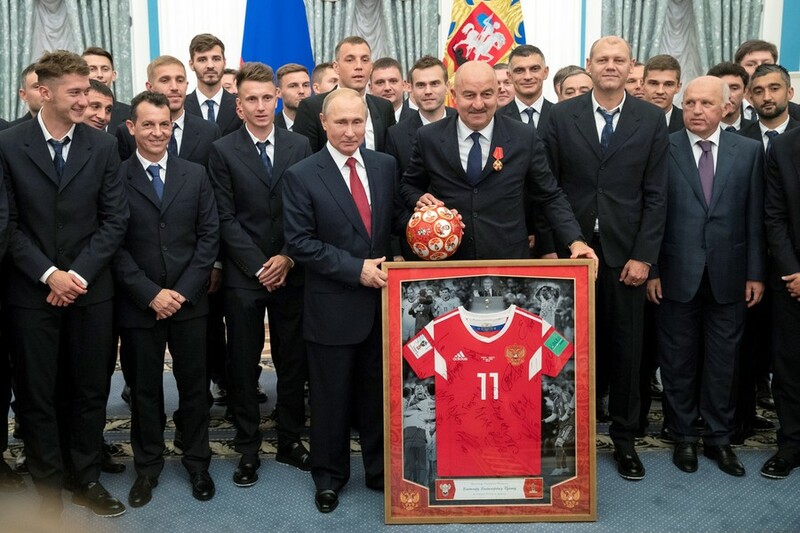 The Russian football team received honors at the Kremlin on Saturday which included the 'Alexander Nevsky Order' for coach Stanislav Cherchesov and 'Order of Honor' awards for goalkeeper Igor Akinfeev and defender Sergei Ignashevich. The team's unexpected World Cup run this summer included a last 16 penalty shootout victory over Spain before losing on a shootout in the quarter-final against Croatia.